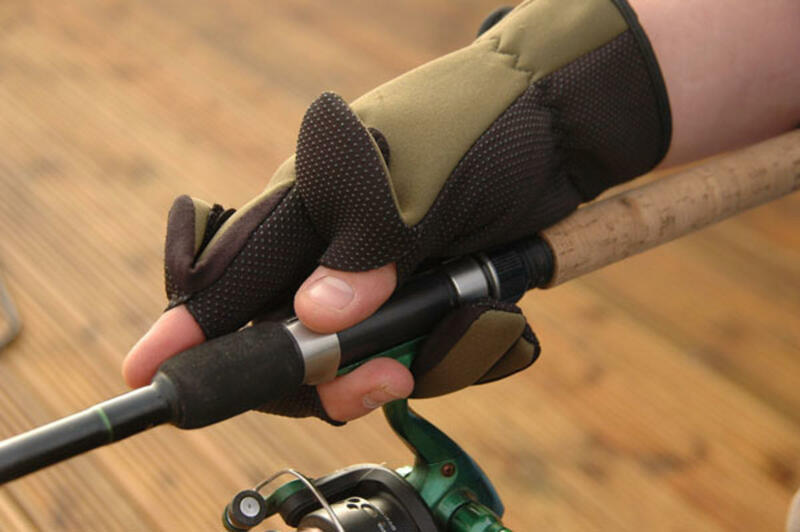 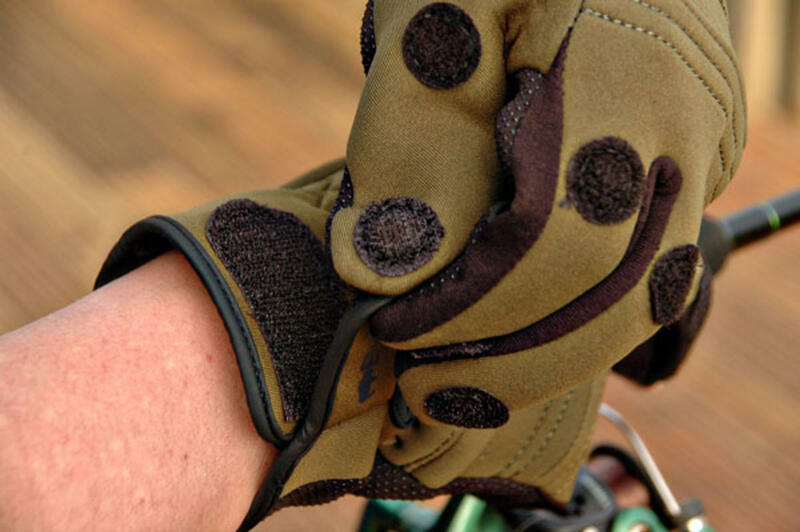 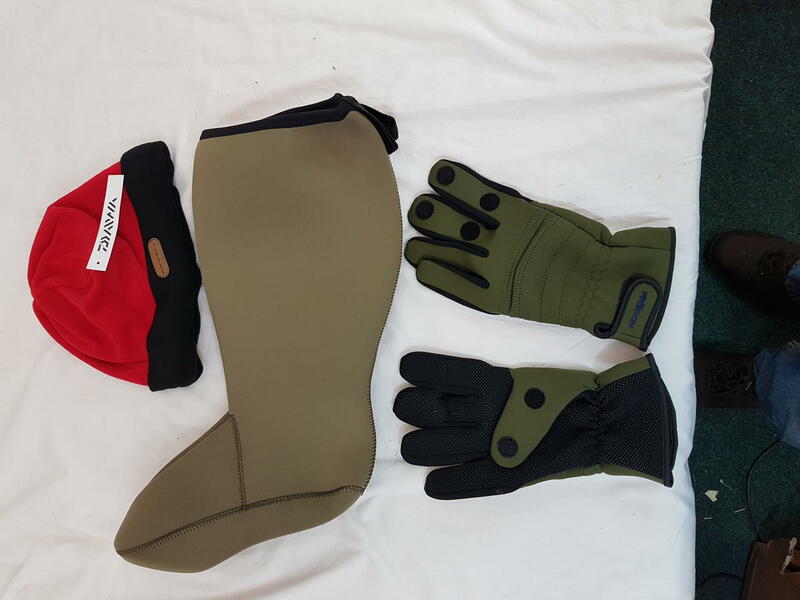 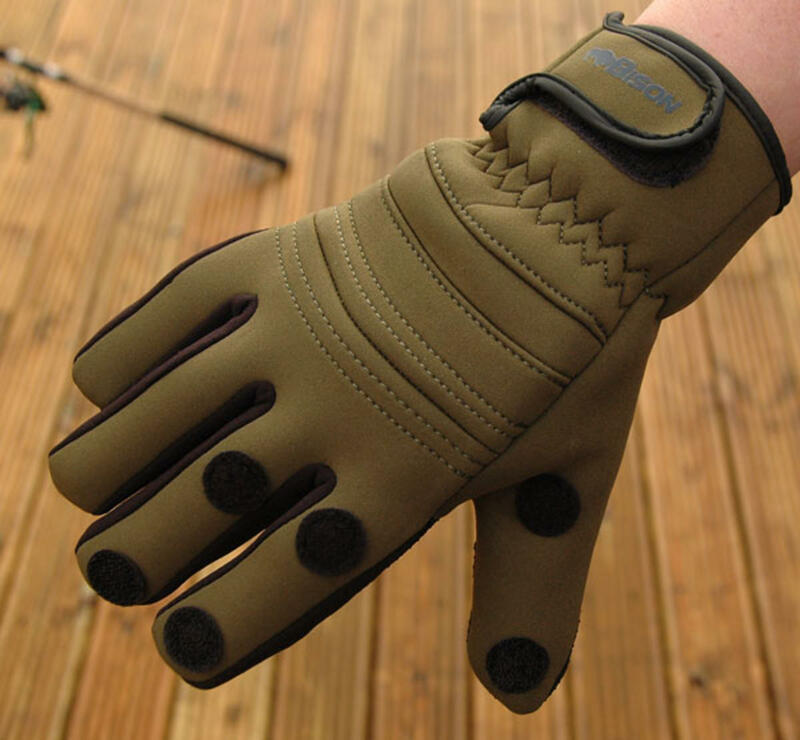 A GLOVE THAT KEEPS THE HAND WARM BUT AT THE SAME TIME DOES NOT REDUCE OR INHIBIT MOVEMENT. 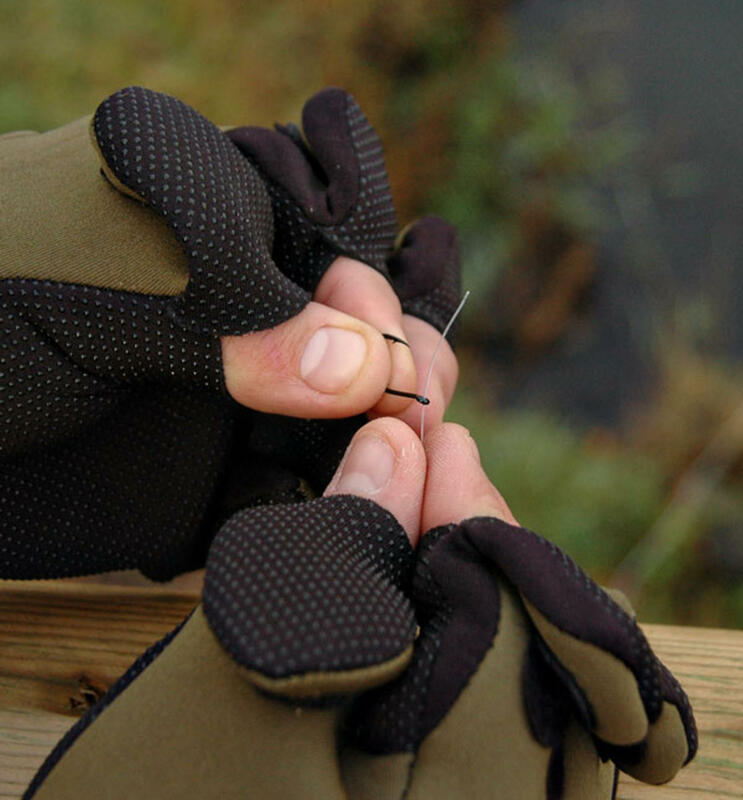 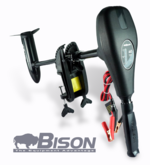 THE BISON NEOPRENE GLOVE IS FITTED WITH SUPER GRIP PALM TO IMPROVE GRIP & SENSITIVITY AS WELL AS 3 SLIT FINGERS. 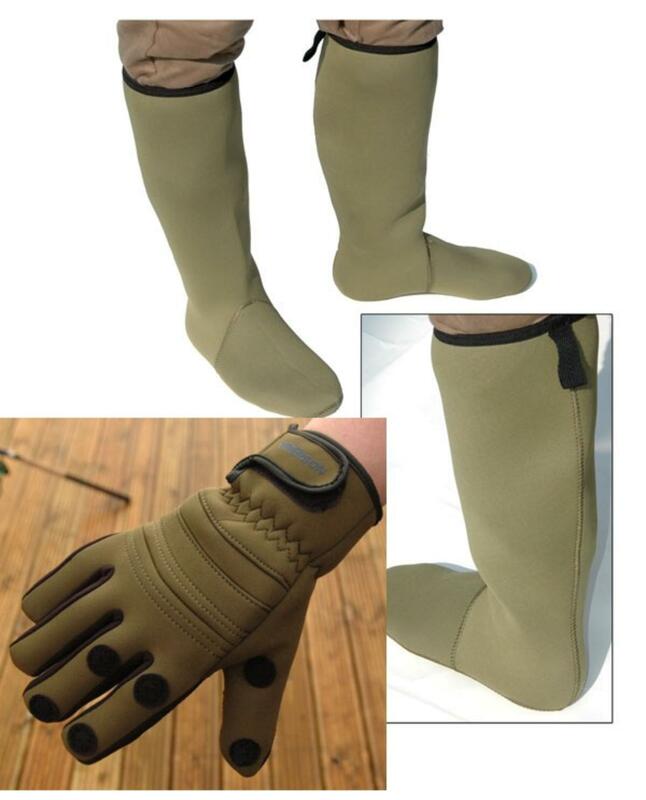 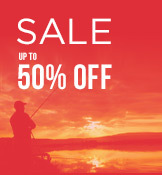 These socks give protection against Cold feet whether you're out fishing, shooting etc. 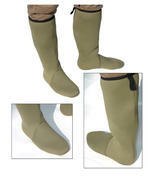 They are ideal for giving extra warmth when you need it most. They can be worn inside boots for added insulation. These socks are made from waterproof neoprene and are Glued and blind stitched and also have a seam free sole panel.